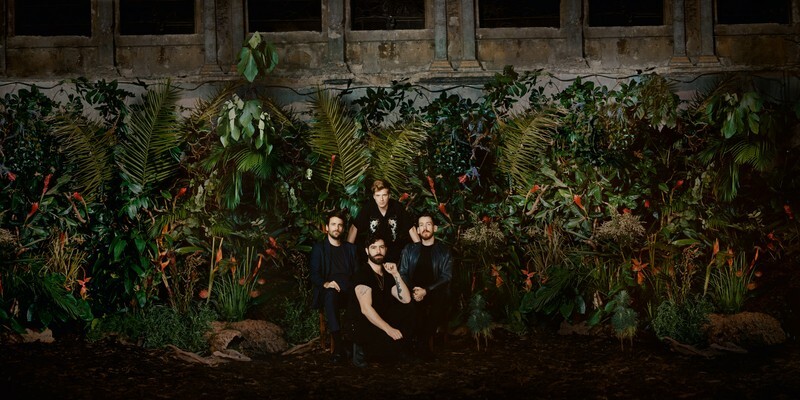 An absolute math-rock juggernaut, Foals is coming to New Zealand for one show at the Auckland Town Hall on Friday July 12 in the middle of a creative frenzy that has produced not one, but two new records. Everything Not Saved Will Be Lost (Part 1) was released in March, with Part 2 to follow later this year, signalling a return to the spasmodic angles of their debut Antidotes while simultaneously going further off-base than ever before. The band – Yannis Philippakis (vocals/guitar), Jimmy Smith (guitar), Jack Bevan (drums) and Edwin Congreave (keys)–will release ‘Part 2’ in the autumn.